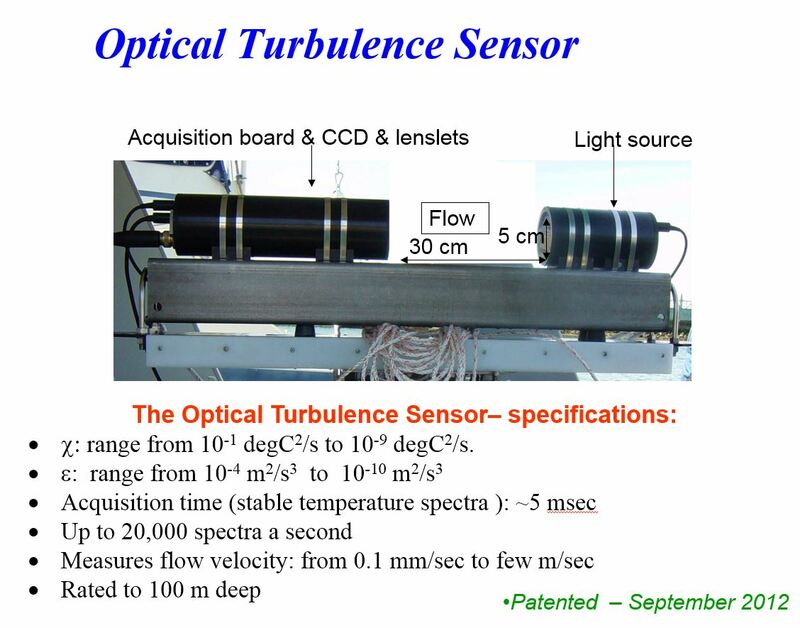 The lab owns and operates in situ optical sensing instrument – the Optical Turbulence Sensor (OTS). 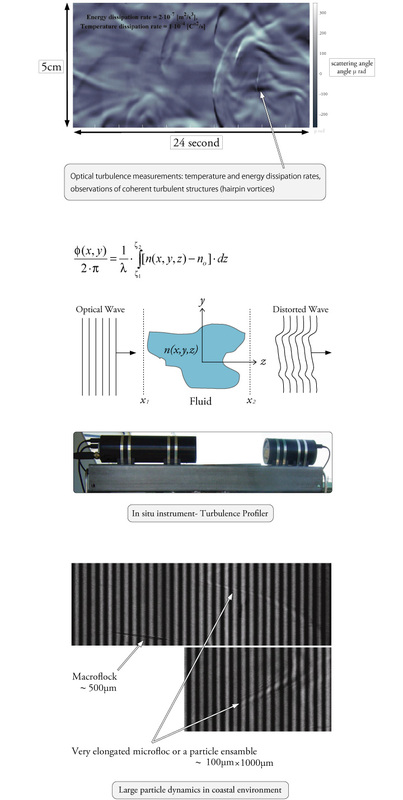 Particle size via computer holographic inversion. OTS- can be used to obtain holographic images of sampled water column and they can be numerically inverted to obtain particle size distribution.